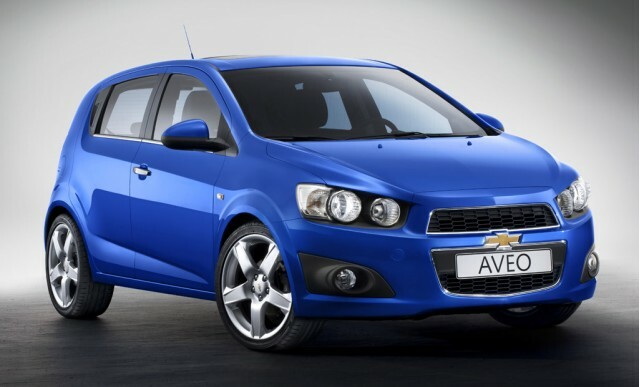 Previous models of the Chevrolet Aveo have been a little bit of a disappointment out in the American marketplace. The original was small, had some quality issues and really just wasn’t the much fun to putt around in. The redesign gave the car a boost in the looks department, but really still left a lot to be desired. 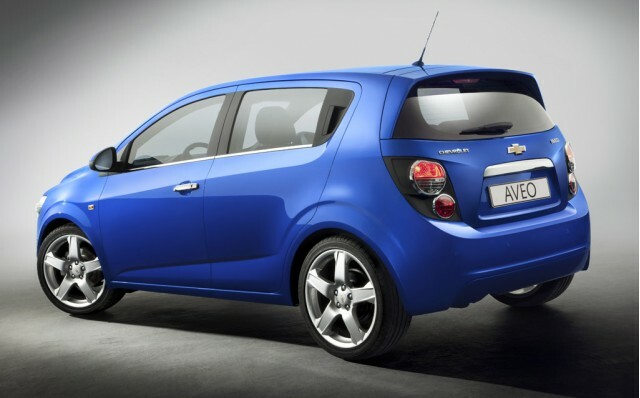 2012 may not prove to be the end of the world, but for GM it may prove to be the end of underrating the Aveo. Later this month all the positive thinkers and naysayers alike will get to feast there eyes on the 2012 Chevrolet Aveo 5-Door Hatchback at the 2010 Paris Auto Show. Drawing from the Aveo RS concept, the new Aveo will boast angular lights, fender flares, larger wheels, “hidden” rear door handles and a roof spoiler. The Aveo also grows in length and width for 2012, which should mean a larger interior and therefore more comfort. This brings us to the small shake up in the Chevrolet line. The Chevrolet Spark will rollout to dealerships soon and henceforth will take up the role of being the micro or mini car of the Chevy line. That puts the Aveo in a slightly different category. Some say it is being positioned to compete with the Fiesta, but the Fiesta hatch is the smallest car in the Ford line-up, which you would think would be more comparable to the Spark. More investigation on all the numbers to come, but at first glance it looks like the Aveo may actually fall somewhere between the Fiesta and Focus. There will be a choice of four different gas engines in Europe, but a betting man would put money on only the 1.4-liter and 1.6-liter making it to the U.S. when the Aveo goes on sale next year. Also expect the price range to climb closer to the $14,000 range for the base model. Hard numbers are expected to come closer to the model’s official launch, so stay tuned right here at AllSmallCars.com for more on the Aveo from the Paris Auto Show.